in Denver Since 1978 ! Rain gutter in Denver main purpose of a rain gutter is to protect a building’s foundation by channeling water away from its base. They also help to reduce erosion, prevent leaks in basements and crawlspaces, protect painted surfaces by reducing exposure to water, and provide a means to collect rainwater for later use. Rain gutter in Denver can be constructed from a variety of materials, including cast iron, lead, zinc, galvanized steel, painted steel, copper, painted aluminum, PVC (and other plastics), concrete, stone, and wood.. All products can be color coordinated with soffit, fascia and siding. 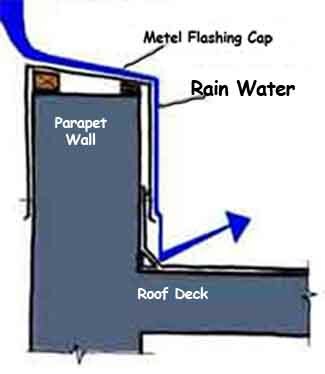 A downspout, down pipe or leader is a vertical pipe for carrying rainwater from a rain gutter to ground level. There the water is directed away from the building’s foundation and to a sewer, rainwater harvesting, or let into the ground through seepage. Clean, well-maintained rain gutter in Denver keep rainwater from backing up and seeping into your home. This prevents cosmetic stains and structural damage. Ernie’s Gutter will keep your gutters in top working condition.